string(1167) "Events > Events > Tech Against Trafficking – Mapping the Landscape of Technology Tools"
Tech Against Trafficking (TAT) is a coalition of technology companies – including Amazon, AT&T, BT, Microsoft, Nokia, Salesforce.org, and Vodafone – that believe technology can and must play a major role in preventing and disrupting human trafficking and empowering survivors. Launched in 2018, TAT is committed to supporting and scaling promising technologies. RESPECT has been chosen as TAT Research Lead. 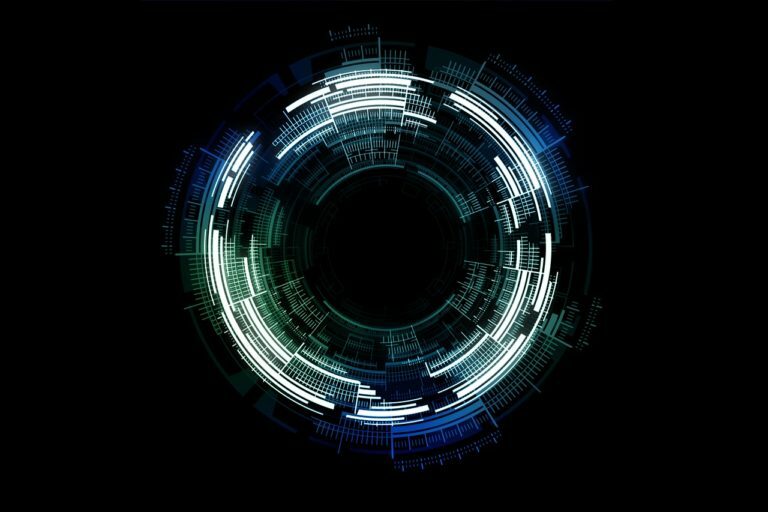 We have since then begun mapping the landscape of tech tools currently being used in the anti-trafficking sector and identified over 260 tools across a range of geographies, target users, focus areas, and technologies – from facial recognition, blockchain, and artificial intelligence, to basic smartphone apps. 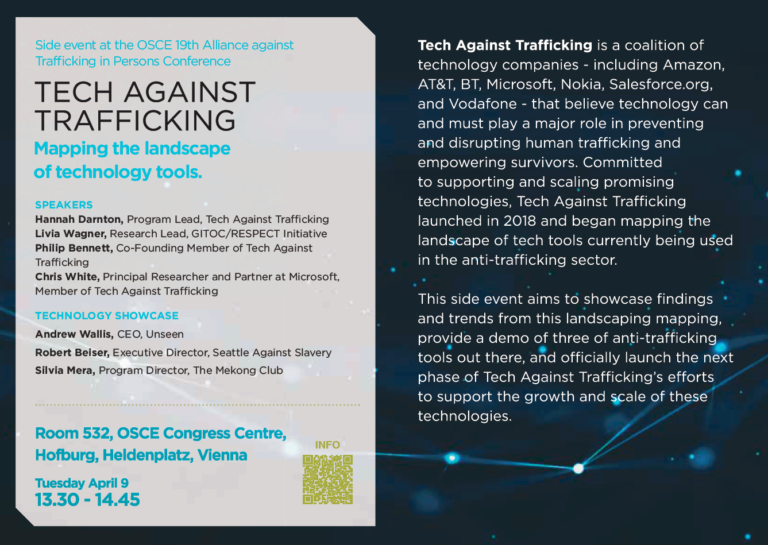 This side event at the OSCE 19th Alliance against Trafficking in Persons aims to showcase findings from this landscaping mapping, highlight trends and gaps across the field of technology solutions working to combat human trafficking, and officially launch the next phase of Tech Against Trafficking’s efforts to support the growth and scale of these technologies. Beyond the facts and figures, during the session, three organizations will demo the tech tools they have deployed and demonstrate the impact they have had to date.